Bond Renewal Deadline for West Virginia Dealers Coming up! Home > Blog > Time for the West Virginia Dealer Bond Renewal! 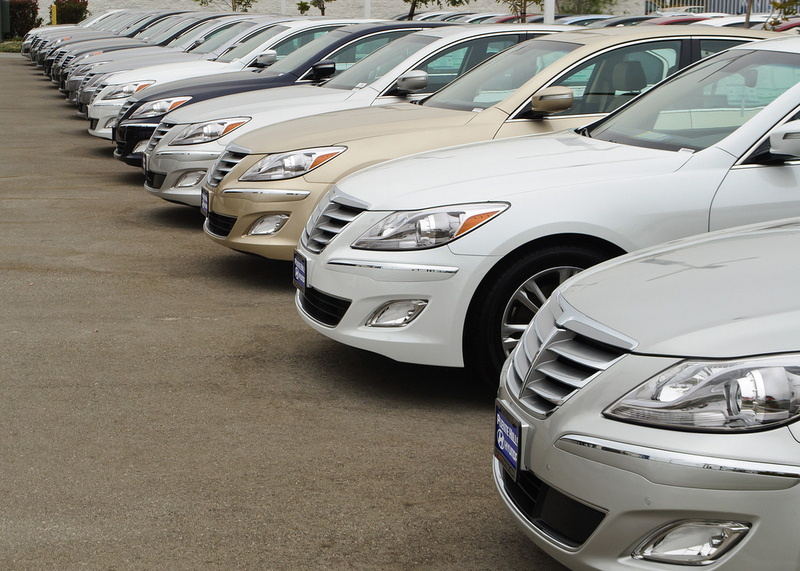 Car dealers in West Virginia have only a limited amount of time left before their June 30 license renewal deadline. Dealers need to submit their renewal applications by June 1 at the West Virginia Department of Transportation, Division of Motor Vehicles (DMV). In order to fully renew their licenses, car dealers also need to renew their West Virginia auto dealer bond which runs out at the same time. Read on below to find out about the license and bond renewal procedure, what fees you need to pay and more. To renew their West Virginia dealer license, auto dealers must fill in and submit their renewal application by June 1 to the DMV. When renewing their license, dealers must also pay an additional fee. In accordance with Article 6, Chapter 17A of the West Virginia Codehe, a $150 dealer recovery fund fee is to be paid by all except mobile home, auto auction and wrecker license holders. Then there is the bond renewal, without which you cannot renew your license. In addition to their renewal application, dealers also need to furnish a $25,000 West Virginia auto dealer bond. To obtain this bond, though, only a fraction of this sum needs to be paid. How much exactly you will need to pay for your bond depends on your credit score. Applicants who have high credit scores, typically receive low rates that range between 1% and 3% of the total amount of the bond. For an exact and entirely free quote on your bond submit a bond application. We will then contact you with the details. To renew your bond or request a free quote, fill in the online application. After receiving your application, our experts will check with our surety partners and find the lowest possible rate for you. They will then contact you with your free bond quote and further information about getting bonded. If you want to know more about your West Virginia auto dealer bond cost or about surety bonds in general, give us a call at 866.450.3412 or contact us via email. Hawaii Car Dealers, Don’t Forget the Dealer Bond Renewal Deadline!